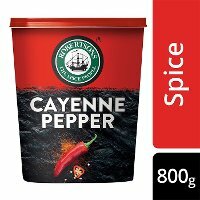 A moist, tender chicken breast, with enough bite to make you sit up and take notice. 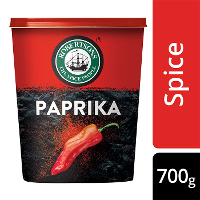 Mix the Robertsons Paprika, parmesan, red chilli, Robertsons Cayenne Pepper and coriander together to form a crumb. 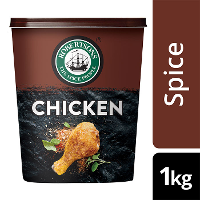 Rub chicken breast with Robertsons Chicken Spice. Push the crumb mix into the slits on the chicken breast and drizzle with oil. Place on a baking tray and bake in the oven for 15 – 20 min at 170 °C until fully cooked. 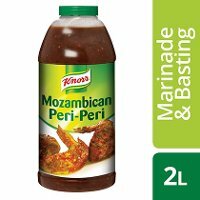 Mix the Knorr Mozambican Peri-Peri Marinade & Basting and water together and brush generously on cooked chicken. Return chicken back to oven for 5 min. 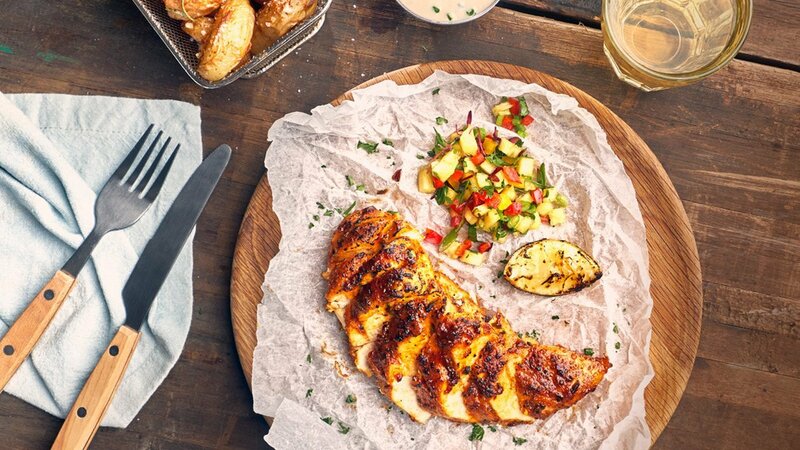 Cut chicken into strips and serve witha garden salad for a lighter option.